So you're having a chat with a friend or a family member and you get round to talking about some incident at home or school. The usual stuff a challenge that your little one has with crowds or anxiety in different environments and the subsequent unraveling or slip from the 'norm' of accepted behaviour. 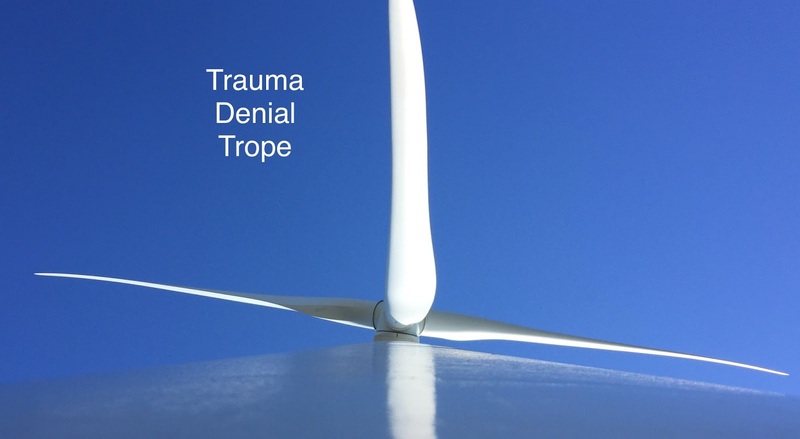 Then the person who you're talking to stops and drops in some trauma denial trope or other. 'Do you not think they should be over it yet?' or 'children need to be in that environment, that's how they learn'. The conversation goes on and it's clear regardless of how thorough or scientific your description of the impacts of early trauma, loss and separation are they are not going to have it. They really are not willing to accept my rational, detailed and factual explanation of my child's inner world. Stop there, I'm stuck at that point. As I walk away from that conversation I can't help feeling more than a little frustrated that this person can't understand the inner world of my children. I feel hurt, of course you do you insult my child you hurt me. I can totally understand people not knowing the impacts of trauma but refusing to change their position or accept facts seems genuinely shocking. More than that it feels like there's sometimes an accusation hidden in there. That I'm weak and being soft on 'bad behaviour', a permissive parent, liberal do gooder or a bleeding heart. Do they think I'm afraid of calling out poor behaviour and instigating consequences and firm boundaries. It's hurtful that someone who, we hope, cares for us and would have our best interests at heart believes that we're misguided and are condoning, as they see it, unacceptable behaviour. I wonder if it strikes to a deeper issue that in their minds my children remain 'others', cuckoos, part of our family but not of our family. Do they consider my child to be a 'wrong un'. I hope that's not the case, I really hope that's not the case. I'm still surprised that 19 years after setting out on this journey there are still people close to us who are choosing dogma over science and judgement over compassion.